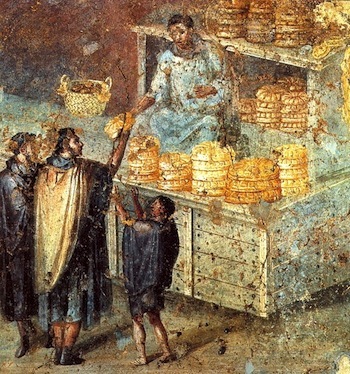 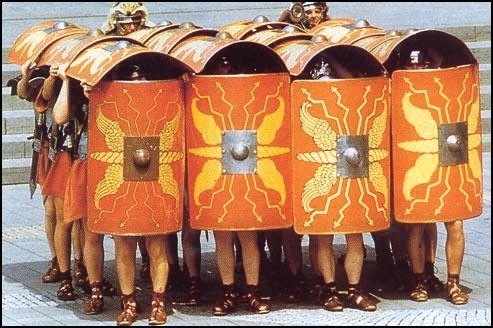 The fabled Roman military’s tightly packed, rectangular phalanx formations had first appeared on the world scene in c. 1200 BC at the beginning of the Iron Age. 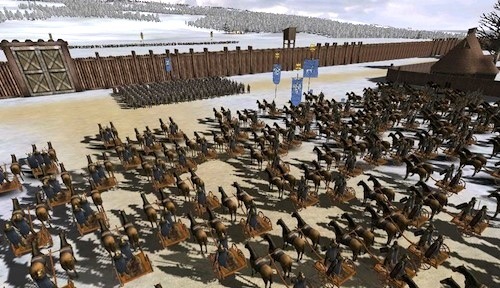 It was the evolution of these compact military ranks disciplined enough to withstand the massed chariot charges, so effective in scattering troops and causing mayhem, that eventually led to the end of armies of chariots. 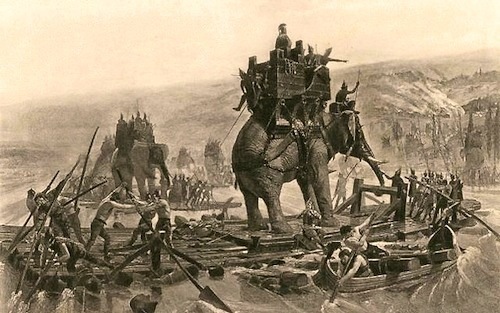 The chariot became a vehicle for kings and generals. 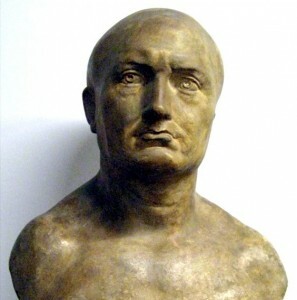 The Carthaginian Hannibal (247-183 BC), considered one of the greatest military generals of all time, overcame Rome’s best military asset, its tight Legions, at the Battle of Cannae in August of 216 BC by using “the pincer movement,” a gradual encircling of a whole fighting force until the opponent is squeezed into defending its main fighting force, its flanks as well as its rear. 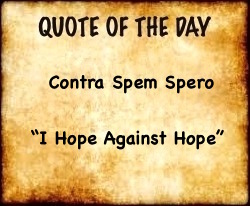 Intelligent cunning will always defeat the conventional. 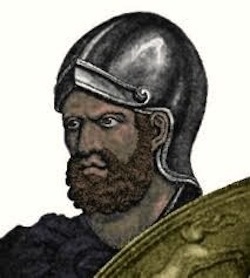 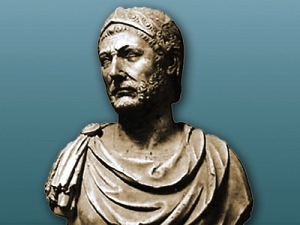 Hannibal, who in the Second Punic War invaded Italy in 218 BC with 37 elephants and c. 43,000 soldiers and cavalry, is still studied in modern war colleges and the tactics he used against the Romans in the Battle of Trebia, the Battle of Trasimene and the Battle of Cannae have spawned many modern books: e.g. Trevor Dupuy’s book The Military Life of Hannibal: Father of Strategy (1969); Mark Healy’s book Cannae 216 BC: Hannibal Smashes Rome’s Army (1994); Adrian Goldworthy’s book The Punic Wars (2000).